Ouya version cancelled “very early on”. 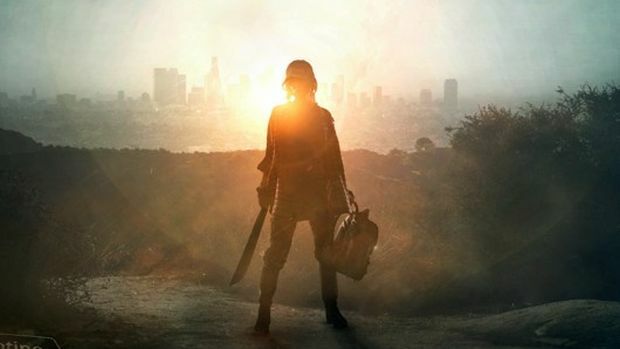 Robotoki’s open world CryEngine-powered title Human Element was originally announced to be heading to PS4, Xbox One and PC with a prequel series to arrive for the Android-based Ouya. However, Robotoki president Robert Bowling revealed that the Ouya prequel was cancelled fairly quickly. Speaking to Polygon, Human Element is now confirmed to be on next gen consoles and PC, with the mobile experience to hinted second screen functionality. Human Element is scheduled to release on November 2015 for PC, with other versions slated to release later. Stay tuned for more information.